We spent a day visiting Arizona’s Kartchner Caverns State Park – which was pretty interesting, but they absolutely do not allow cameras in the caverns… which, for me, is almost a deal-breaker. For $120 they offer occasional opportunities for photographers, but I didn’t need pictures of stalactites that badly… so you’ll just have to use your imagination and the link above to see what it’s all about. Discovered in 1974 by two cavers, they spent quite a few years working with the land owners and the state to establish adequate protection for the caverns so they wouldn’t be spoiled by vandals or thieves. It’s now a pristine state park for all to enjoy, and they have taken GREAT pains to preserve these beautiful caverns. 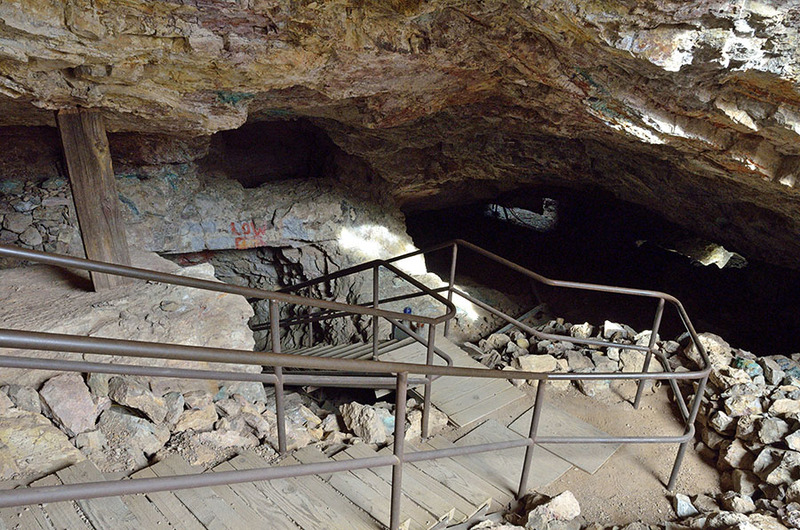 Measures included several “air lock” type doors to protect the cavern’s high humidity from the arid desert air. Visitors walk under a light water mist as they enter, and walkways have high curbs – all to minimize the introduction of lint from people’s clothing. Apparently, lint can provide food for undesirable microbes in a cavern system, and it’s the #1 problem for show caves. The place is well worth a visit. The next day Jim wanted to check out the town of Tombstone, which was largely (as I feared) touristy and ticky-tacky. Tombstone was founded in the late 1800s when a prospector found some silver ore, resulting in the rapid expansion of the town. 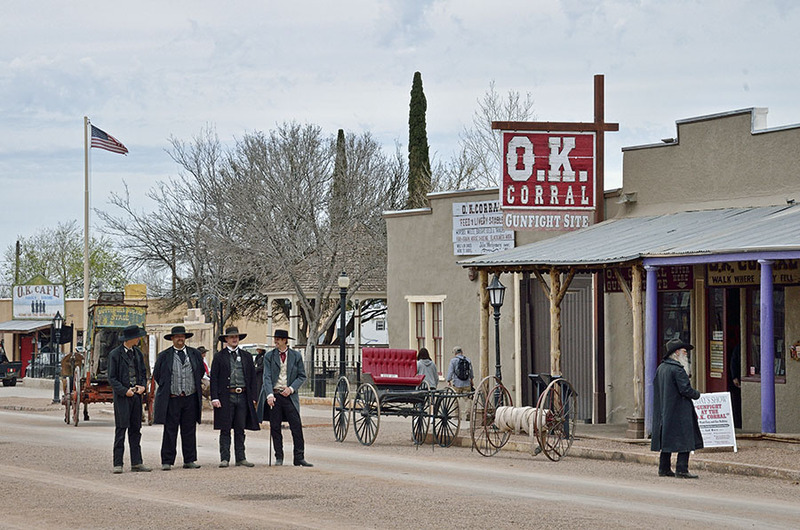 The famous shoot-out at the OK Corral happened here, and for a fee you can see it re-enacted (we passed). 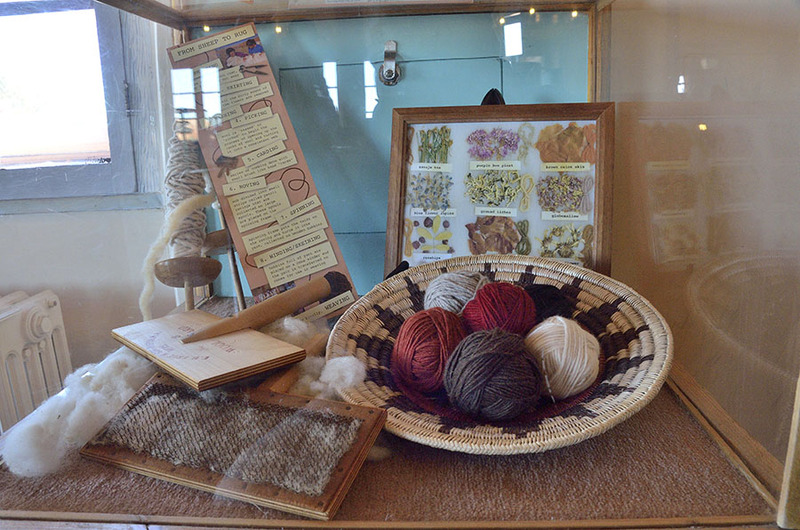 The museum in the old County Courthouse was pretty interesting, and the tour into one of the silver mines was fun. 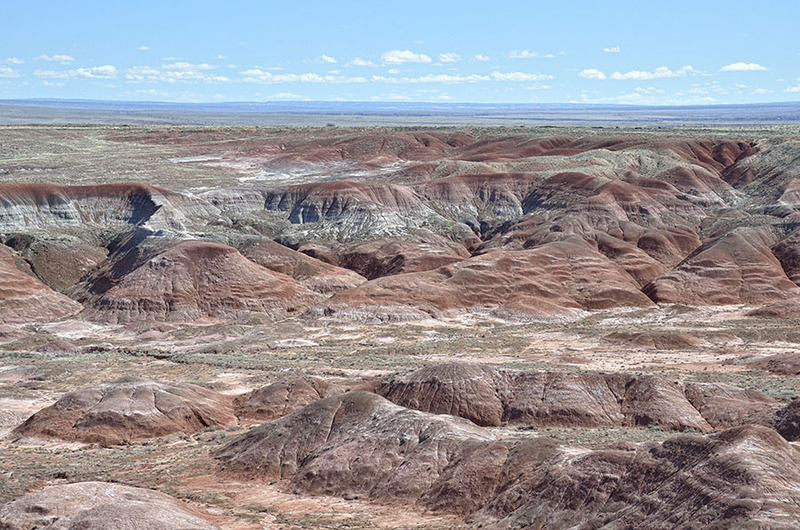 It was time to move on, and we headed northeast to Petrified Forest National Park and the Painted Desert, bisected by historic Route 66 and Interstate 40. 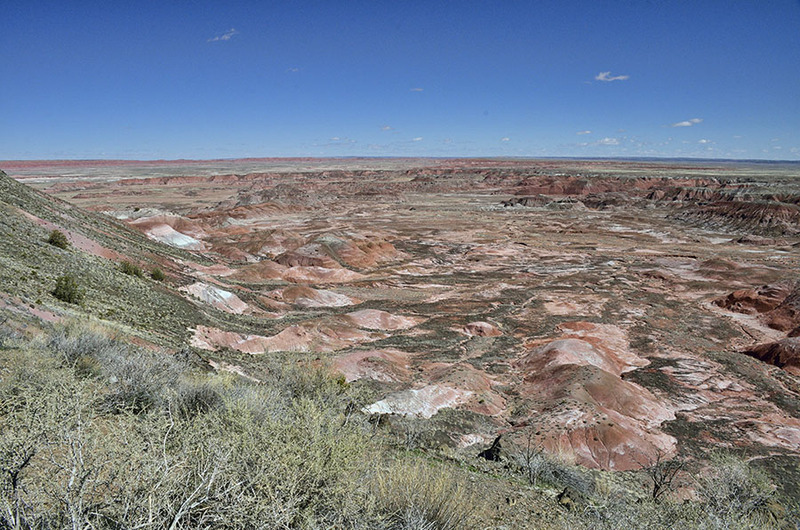 The Painted Desert is a vast area, and only a small part of it is within Petrified Forest NP. 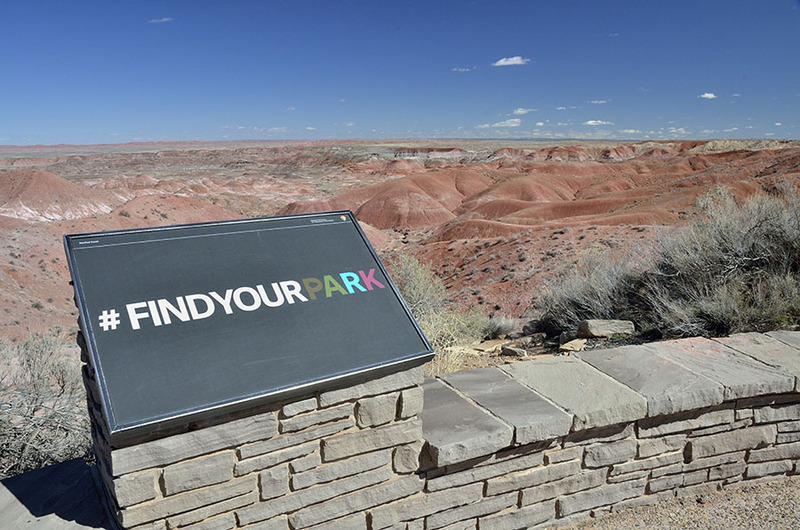 Painted Desert is just gorgeous – badlands composed of crumbly rock layers that have been eroded once their capstone of basalt crumbled. 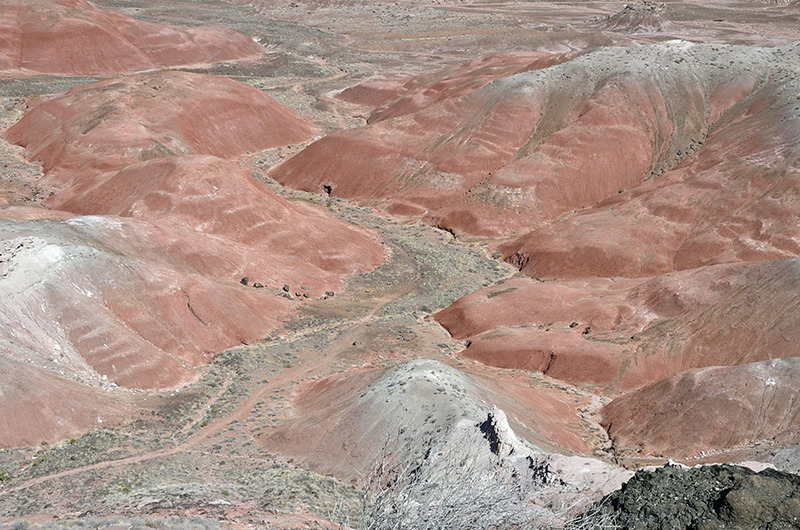 Various minerals give the bentonite hills their different colors. 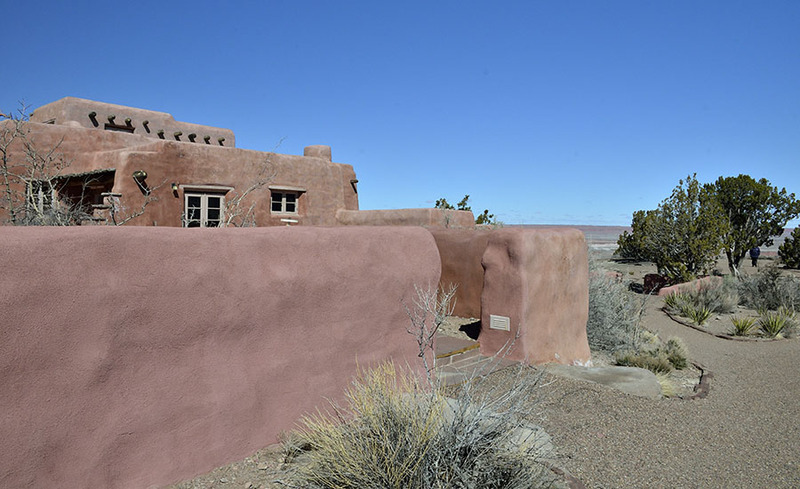 The park has preserved the Painted Desert Inn along the rim road – it was once a roadhouse that provided dining and lodging for people traveling on Route 66. …the subject of tomorrow’s post.